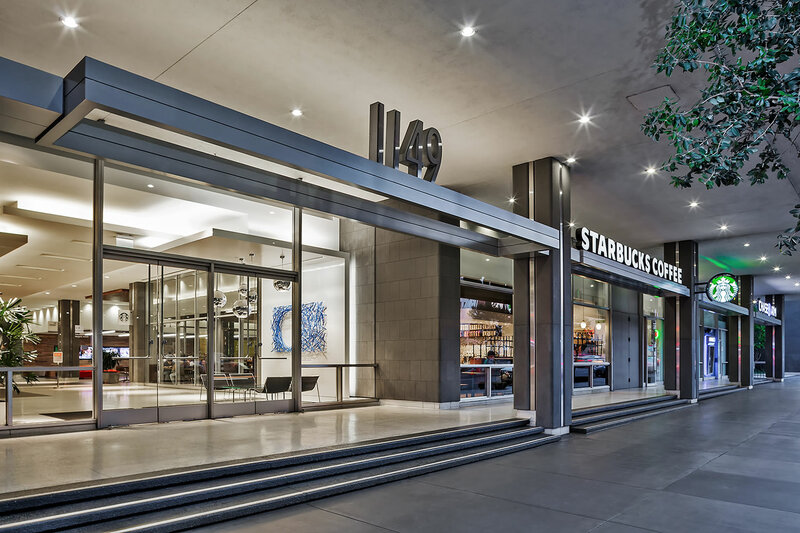 1149 Hill is the creative heart of South Park Center. 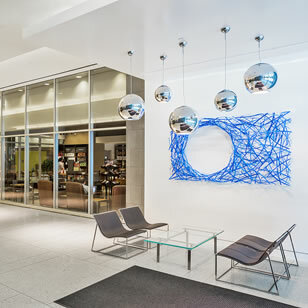 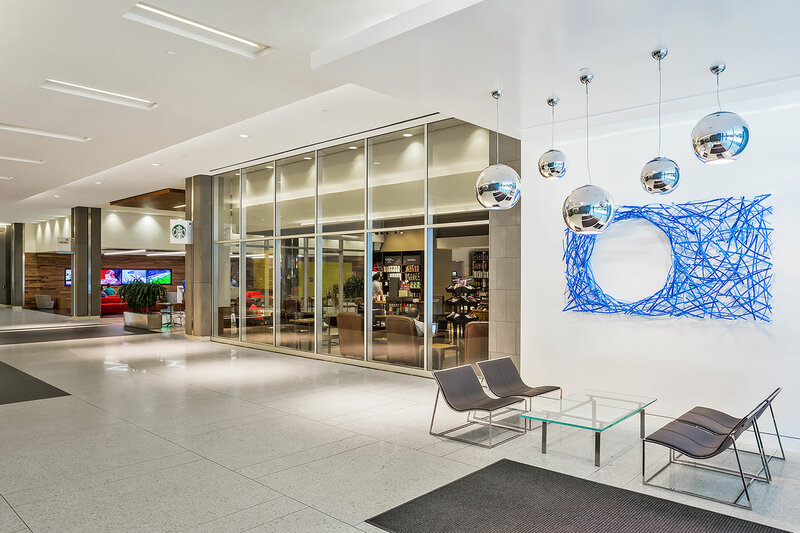 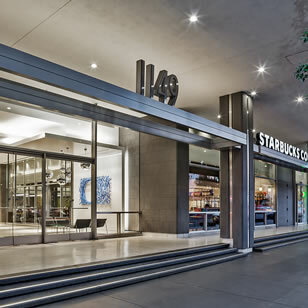 It’s dedicated entry on Hill Street reflects the modern and eclectic spirit within. 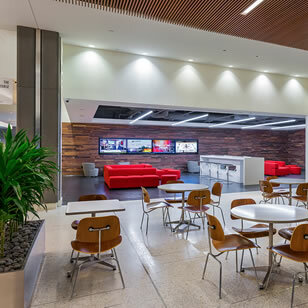 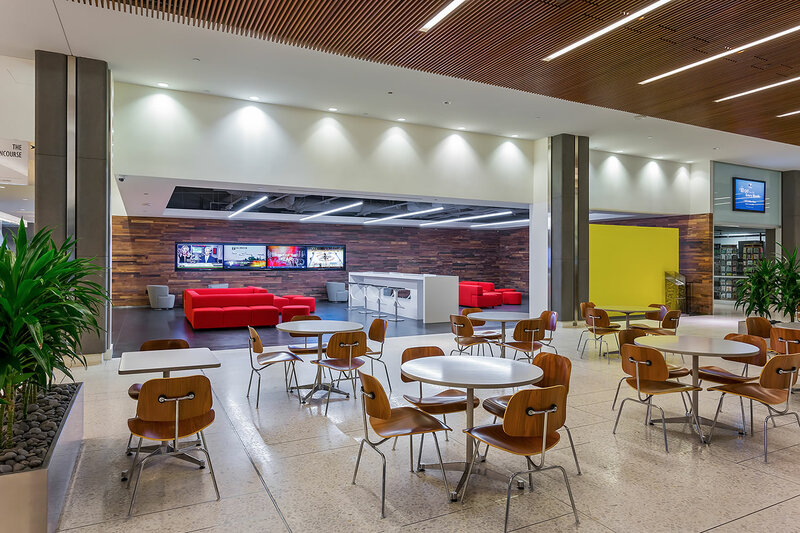 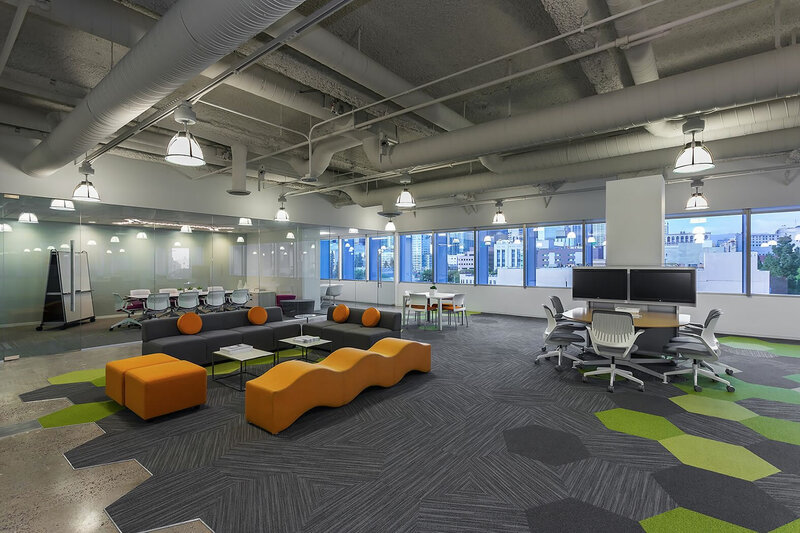 The building’s larger, rectangular floorplates provide flexible floor plans/environments that meet the demands of creative and traditional office users.